Bardenhagen's General Store in Lillydale. Classified by the National Trust. 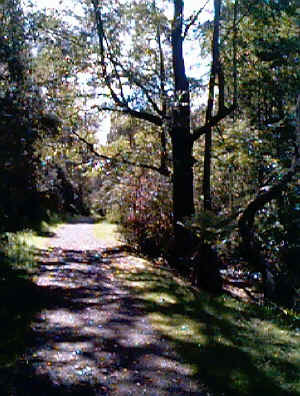 About 5 kilometres past Lilydale towards Launceston is the Hollybank arboretum. A superb plantation of traditional English trees. Well worth the short 10 minute diversion. A popular place for the locals to spend the afternoon. There are short walks in the area. Lilydale Falls. Just a short drive north east of the town on the Scottsdale road. Forest walk to Lilydale Falls. Good spot for a picnic. Barbeque and rest rooms available. 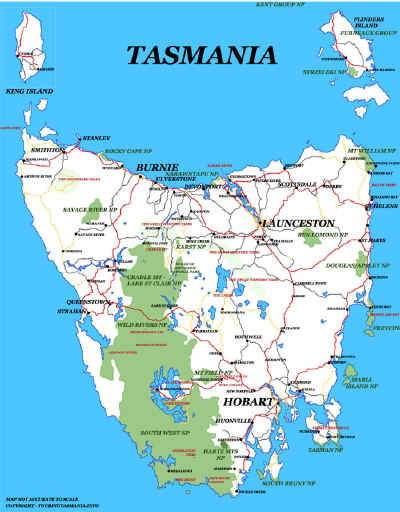 Lilydale is in the heart of rich farming country at the foot of Mt Arthur. The town is well serviced with a good shopping centre, hotel, accommodation and a community swimming pool.